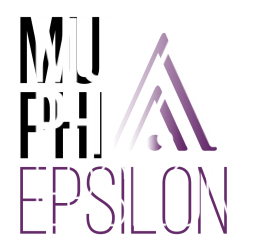 Welcome to the world of the Alpha Nu chapter of Mu Phi Epsilon! loyalty, and promotes scholarship and musicianship. campus of West Texas A&M University in Canyon, Texas. ​We extend to you our Music, Friendship, and Harmony.